June 23rd, 2018 marked the day I officially became consumer-debt free. I am not completely debt-free though. The only debt I have left is my mortgage. I am not too concerned about this one. Being consumer-debt free feels pretty good so far, but it was not the big celebration I thought either. I started repaying my debt in late 2010. Back then, it was just a little over 20K, 12K being student loans. The rest was credit cards and line of credit debt. At the same time, I was also building my emergency fund and modestly saving for retirement. I felt it was important to do so, given where I was in my life at the time. Personal finances are just that…personal. Fast forward to 2013, my debt level was steadily decreasing and my savings steadily increasing. My income was also good. After careful considerations and calculations, I decided to become a homeowner. The down-payment and closing costs put a serious dent in my savings, and because I moved to suburbia-where public transit was more limited- I bought a car, adding 16K to my overall debt. But, I was able to handle all my obligations….thanks to my income and low interest rates. For those new to the blog, the first condo I bought was in a problematic building. Said building needed a lot of repairs and the corporation didn’t have any money to do them. So, I found myself on the hook for another 6K of debt. I didn’t have enough savings back then. This happened 8 months after I bought the condo. It was my lowest financial point. I felt like I would never get out of debt, never save enough money and would never able to do the things I wanted and live the life I had envisioned. In 2016, I decided to sell my first condo. Although some major repairs had been completed, the building still had issues and I didn’t see myself constantly paying for levies. Thanks to an over-heated market, I sold at over-asking. The proceeds of the sale allowed me to buy my second condo and pay-off my “consolidated consolidation-loan”. I felt more elated paying this sucker off, than paying my car off. 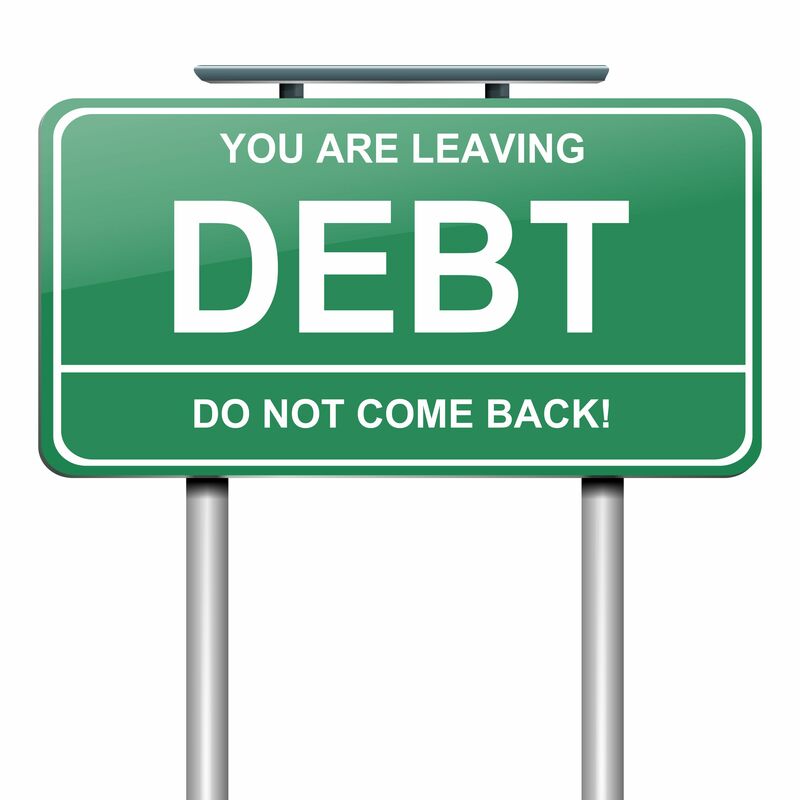 I realize it is probably due to my suffering from debt fatigue, after 7.5 years of continous consumer-debt repayment. It is also perhaps because I don’t have anything to show for that consolidation loan, except my Diploma. With more perspective and a better grasp of personal finances, I certainly could have proceeded differently. That being written, it is a little too late to think about how things could have been. The past has come and gone. I actually don’t regret what happened to me financially-speaking. I really learned and grew during these challenges. I know I won’t make the same mistakes again with my money. I may make other ones, however. Huge congratulations! That must feel wonderful.